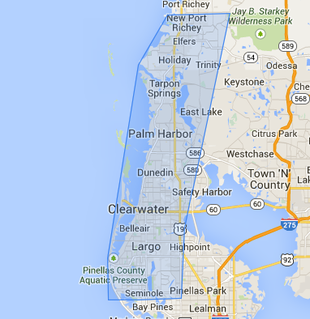 Galaxy Pool Services has pool service routes that cover Pasco and Pinellas Counties. Please take a look at our complete list of weekly pool service areas below and if your area is not listed, please feel free contact us and see if we can service your area too. How Variable-Speed Pumps Can Help You Save ? © 2019 Galaxy Pool Services. All Rights Reserved.